Being a second or third city of France, I hope to find less American influence. I have often heard the Parisian sneer is criticized in calmer southern France. The people, I have been told, are kinder, gentler, more understanding. Though we couldn’t find a place to crash on CouchSurfing.com - a post on that to come soon - we did find a couple who generously offered to host us for dinner tonight. I am sure we’ll have plenty to share about that, which already seems fitting in my expectations of the city. 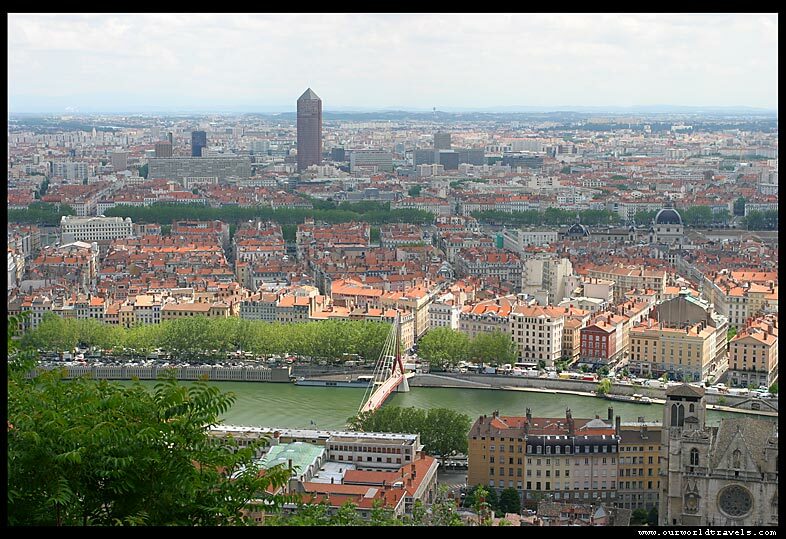 Lyon is a bit west of the foothills of the Alps, so I do expect it to be fairly flat, like a lot of what I found in Paris and remember from our bus trip down from Brussels.